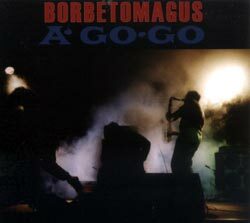 First reissue of this 1986 Agaric label LP release presenting the Borbetomagus trio of saxophonists Jim Sauter and Don Dietrich with guitarist Donald Miller performing their cathartic form of free improvisation live in Zurich, Switzerland. 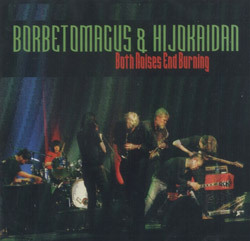 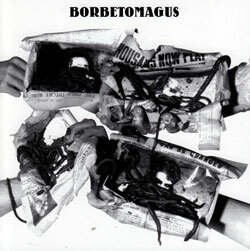 The unique voice of the Borbetomagus quartet recording in NYC in 1987, dark and beautiful improvisation that takes freedom to a unique level of squealing skronky feverish overtones and exhilaration. 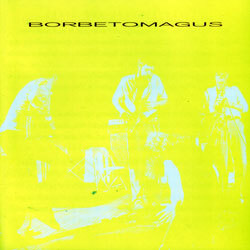 The Borbetomagus trio of Jim Sauter (sax), Don Dietrich (reeds) and Donald Miller (guitar) in a 1982 release on their own Agaric label, high volume jazz compiled from concerts in 1979 and 1981. 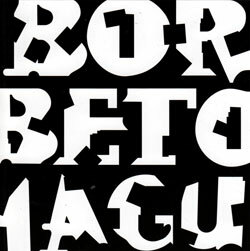 The first Borbetomagus, an unprecedented release of extreme free/punk improvisation and sound from the trio of Jim Sauter (reeds), Don Dietrich (reeds) and Donald Miller (guitar). 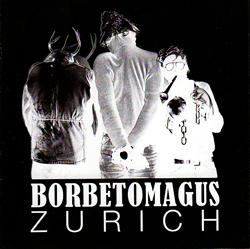 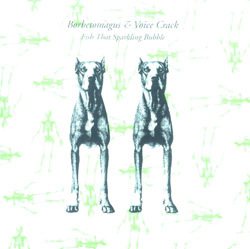 The meeting of the extreme jazz trio Borbetomagus and the electroacoustic trio Voicetrack for an album of radical textures, timbres, colors, and tone fields. 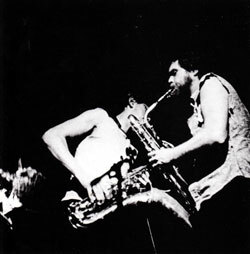 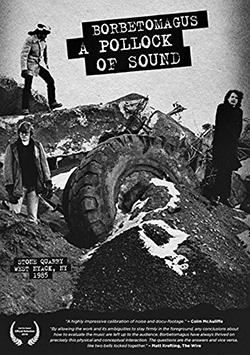 Extreme blasts of improvisation from the dual saxophones of Jim Sauter & Don Dietrich, and guitarist Donald Miller, performing live at Pezner in France, 1998. 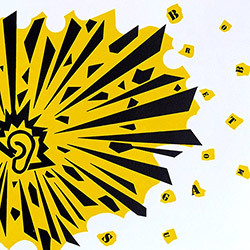 Three performances from London and Glasgow from New York saxophonists Jim Sauter and Don Dietrich, and guitarist Donald Miller, playing through pedals and distortion devices in unique and irascible free improvisations.